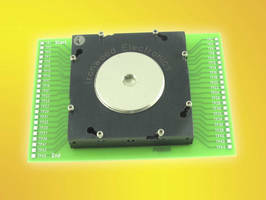 BGA Adapters link devices/boards with different pitches. 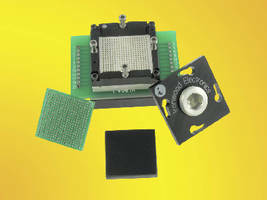 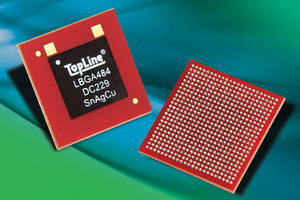 BGA Socket targets 1 mm pitch BGA 1924 pin IC's. 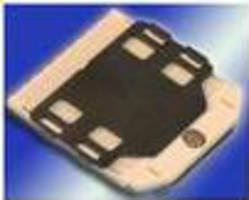 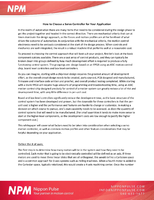 QFN Socket is designed for 0.4 mm pitch QFN 84 pin ICs. 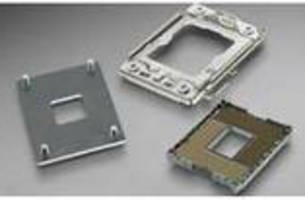 SMT Processor Sockets accommodate Intel® Core-i7 CPUs. 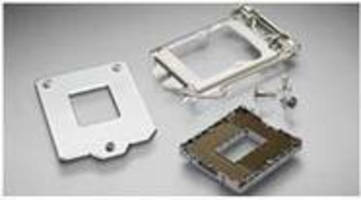 Hybrid LGA Sockets comply with Intel® Core(TM) i7 processors. 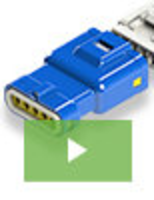 Hybrid SMT Sockets comply with Intel® Core(TM) i7 CPUs. 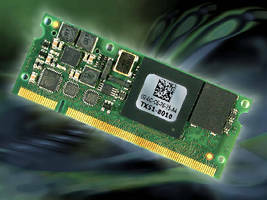 DIMM Module runs Windows CE and Linux. 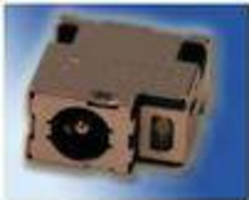 DC Power Supply Socket enables flexible PCB power routing. 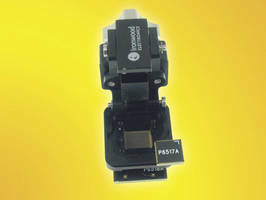 Spring Pin Socket addresses burn-in and test applications.